The Ontario Provincial Police (OPP) are reporting that 2016 marked the fourth consecutive year that inattentive drivers were behind the highest number of lives lost on OPP-patrolled roads over the other main causal factors in road fatalities, known as the “Big Four”. 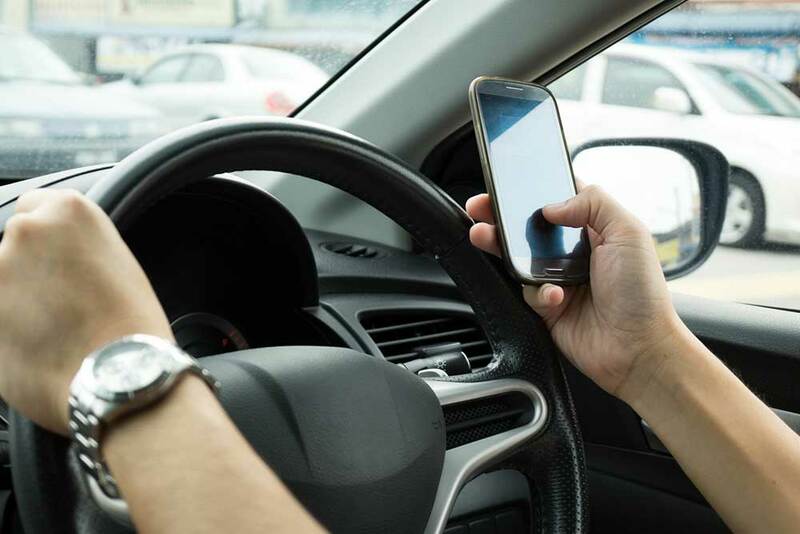 As officers get set to conduct their annual province-wide Distracted Driving Campaign, the OPP is looking to Ontarians to help with the educational component of the campaign – a role that remains critical to helping keep Ontario roads safe. “When young people are needlessly injured or killed as a result of distracted driving, my heart aches. Losing a loved one, losing a child, is one of the worst things imaginable – the text can wait. The OPP’s Distracted Driving Campaign is an important reminder to put the phone away and focus on driving. Keeping our roads, communities, and families safe starts and ends with each of us.” – Marie-France Lalonde, Minister of Community Safety and Correctional Services.